You can use the inside of an orange peel to clean a sink or stove. It has natural oils that work to clean away gunk and a soft texture that acts as a sponge. Our Boca Raton Maid Service specializes in Green Cleaning. In fact we are experts on the subject. Even though our Boca Raton Maids bring all of our own eco-friendly cleaning supplies and equipment we still love to share our knowledge. Recently we discussed some green cleaning remedies that you can find in your pantry, today we are going to tell you how to use them. Follow these easy steps to get caked-on grease stains out of your oven without using heavy duty chemicals. 1. Layer the inside with baking soda and spray with water. 2. Let this sit over night. 3. Spray vingear over the baking soda and leave standing for 30 mins. 4. Rinse and wipe clean with a sponge. 5. For a finishing touch and fresh scent add a few spritzes of lemon juice. If you don't have time in your busy schedule for an over-night oven treatment call You've Got MAIDS Boca Raton at 561.409.7773, and we will clean it for you! Boca Raton Maids Want To Know: What Is On Your Spring Cleaning Checklist? Spring has arrived and it is time to clean! Cleaning is one of the easiest task to procrastinate on. All you have to do to get rid of clutter is shove in a closet. For dirt and dust, most people wait for heavy build up to run a rag over the surface. If you tend to find the easy way out of a following through with a deep clean, you may need the help of a Boca Raton Maid Service. When Grout lines get dirty they can make your entire bathroom feel gross. Luckily, your favorite Boca Raton maid service has the answer for you! If you want to improve your health focus on consuming organic food and avoid commercialized food as much as possible. As time transpires, you will notice a dramatic improvement in your overall well-being. Many areas of your life will show positive impacts such as increased energy, better sleep, efficient bodily functions, better mental capacity and a natural healthier feeling. Commercialized and processed foods contain many chemicals and synthetics in the form of pesticides, preservatives artificial additives, food colorings, energy enhancers, all of which your body can not digest normally and naturally. This negatively impacts organs and impairs our bodily functions preventing us from maintaining a healthy lifestyle. So if you wish to enjoy life to the fullest, eliminate these life depleting toxins. Love Life, Go Organic. You've Got MAIDS Boca Raton cares about our valued customers, which is why we only use green cleaning supplies and equipment! We can contribute to your healthy lifestyle change by improving your living conditions! 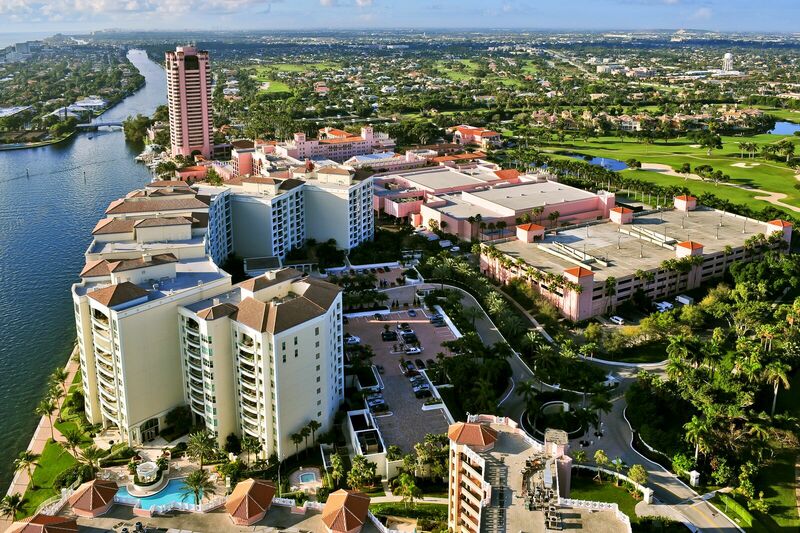 Boca Raton, is known to many as the Beverly Hills of the East Coast. Well, not really but, it does have some of the finest attractions in America.